Last Minute Special -$75 for travel tomorrow only. Discount applied at checkout. 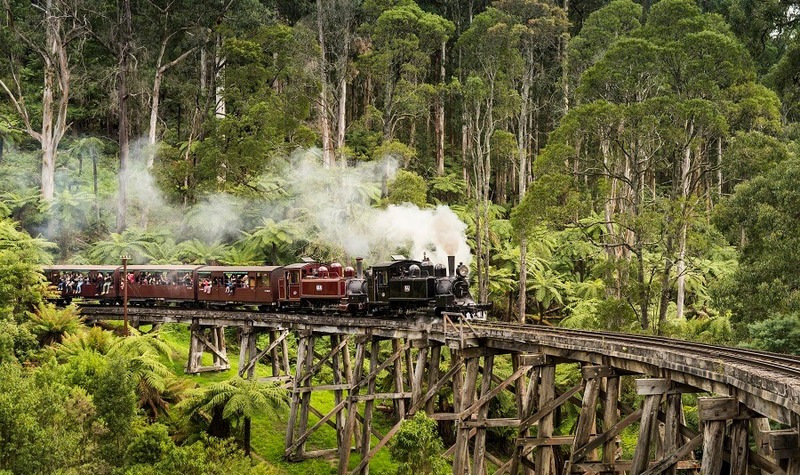 Enjoy a fun trip back in time aboard the original steam train, Puffing Billy, as it puffs its way through the stunning scenery of the Dandenong Ranges. The Dandenong Ranges, located approximately 35kms east of Melbourne are heavily populated with towering Mountain Ash Trees and lush tree ferns. 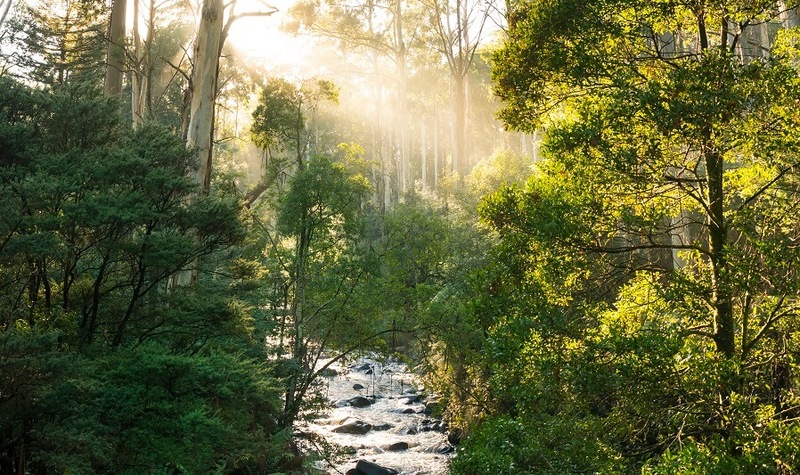 The Dandenong Ranges rise to an approximate height of 630 meters, and consist of a variety of cascading waterfalls, rolling hills and steep valleys. The Dandenong Ranges is the home of the famous Puffing Billy Steam Train, as well as many cafes and arts and craft stores. 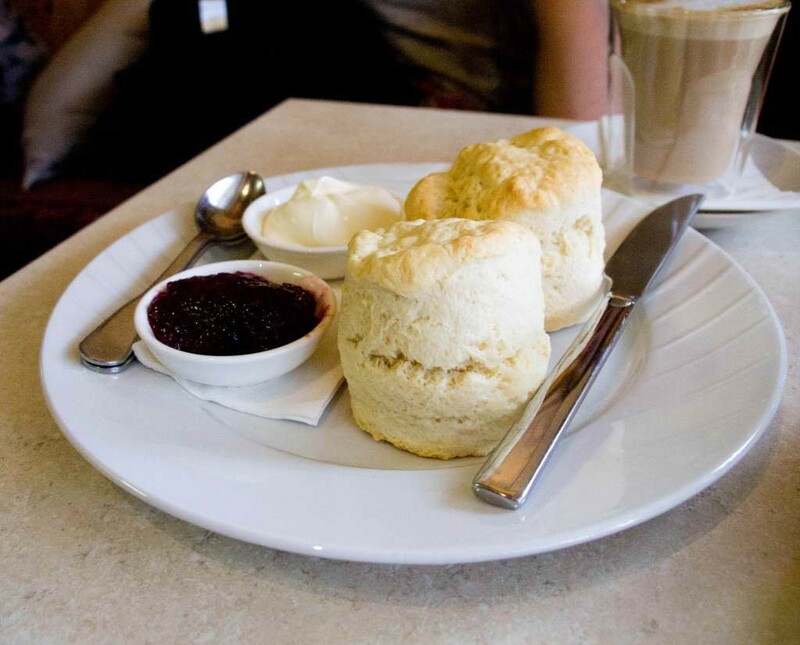 Enjoy a complimentary Devonshire Tea and Homemade Scones at Grants on Sherbrooke, situated in the centre of the Dandenong Mountains Birdlife dominates Grants on Sherbrooke, as the area is known as a paradise for birds. 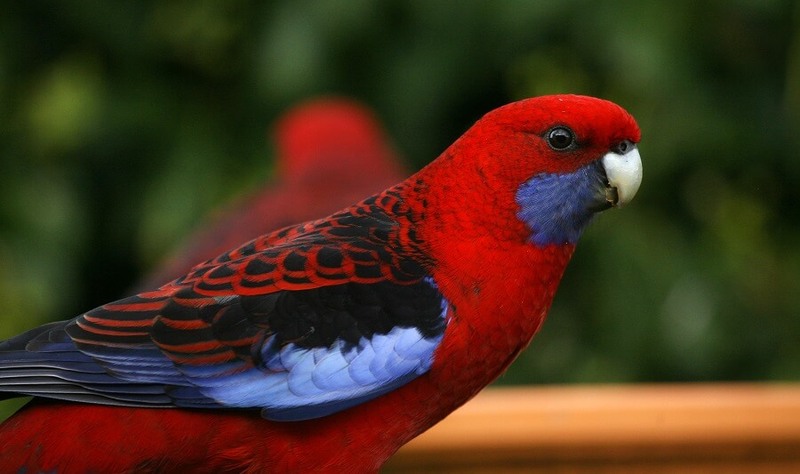 At Grants on Sherbrook, guests will have the opportunity to hand feed native birds such as the Crimson Rosella, Sulphur Crested Cockatoo and Pink Chested Galah. There are several photo opportunities which await you! 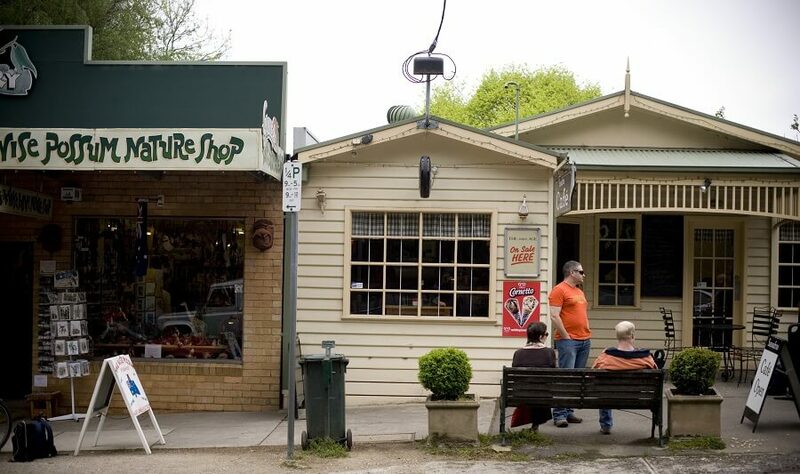 Belgrave is the home of the Puffing Billy Day Tour. 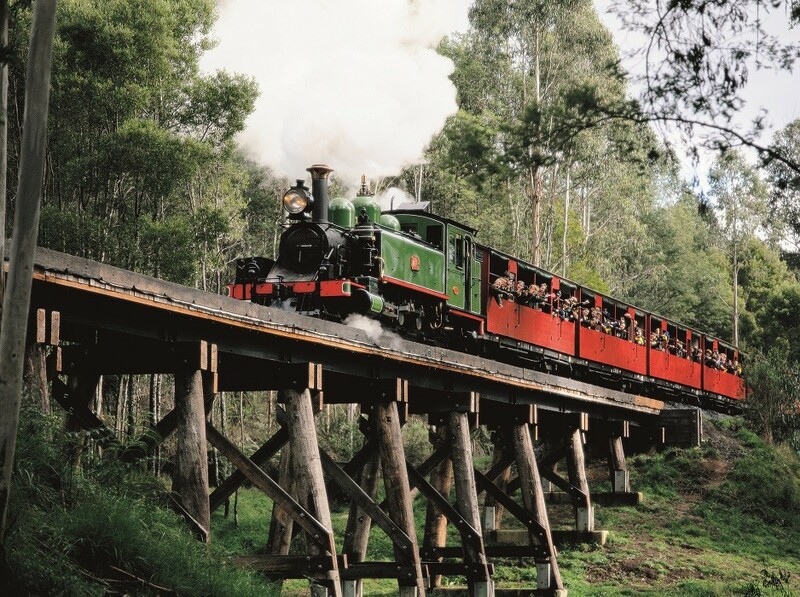 Running from Belgrave to Menzies, The Puffing Billy Steam Train is over a century old and one of the most prestigious steam railways in the world. The Train consists of open-sided carriages, which are ideal for appreciating the stunning views of the Puffing Billy Day Tour along the way. 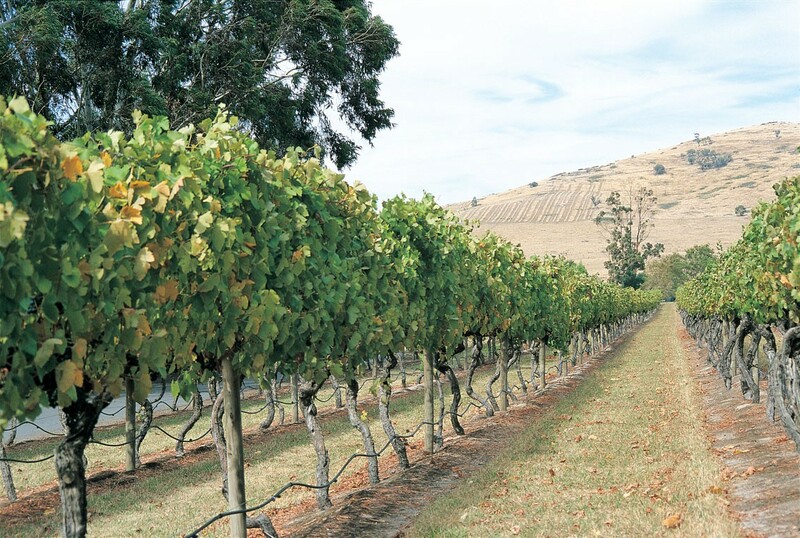 Once the Train has arrived at Menzies Creek, the tour continues in Sassafras. 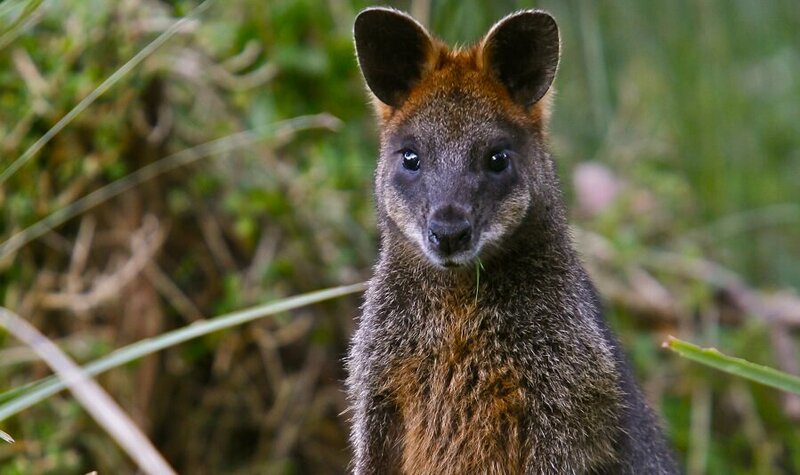 In Sassafras, you will have the opportunity to travel through stunning thick rainforests, which accommodate a range of wildlife including Wallabies and Lyre Birds. The town has a few antique and craft shops, from which you may like to purchase a souvenir to treasure! From here we return to Melbourne with after a fun day experiencing the journey of the Puffing Billy Day Tour.